The EVO “cigars” have “opened the way”, but the O de V cigars “are the way”. 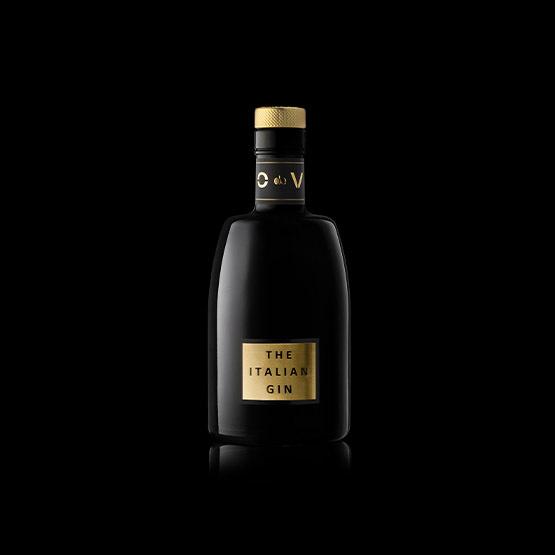 Can you imagine a format that better than O de V’s “cigar” can make a portion of Gin play, pleasure and glamour? How to keep the ideal temperature at its best? How to measure the quantity better? How to make sharing more playful? Starting from the Italian tradition to get new products, characterized by a unique, strong, international personality! Or, vice versa, starting from international spirits such as Gin and Vodka reinterpreting them in order to bring them closer to the Italian tradition, playing with the softness and complexity that the Mediterranean offers us. Grappa riserva 42% Vol. 1 LT. The unique feature of FUMO is that it marries with the strong, smoky personality of peat (pomace is smoked prior to distillation) with the smoothness of cherry. FUMO is a blend and is the result of combining several spirits from different types of grapes and vintages. Each type individually helps give the product a specific feature. Brandy 42% Vol. 1 LT. D Wine is the result of the double distillation of different wines from the area of Treviso. Each single grape variety retains its own sensory characteristics, yet a perfectly balanced assemblage is achieved. The double distillation process used allows for a particularly elegant and pure grape spirit to be obtained, making it inimitable and unique. Grappa riserva alcohol content: 42% Vol EVO is a grappa (distilled grapes) that is legally defined as a “riserva” because it ages for more than 18 months in wooden barrels. Specifically, EVO aged for over 40 months. The barrels used are various types of wood barrels and not necessarily from the first cycle. Vodka from wine and grapes alcohol content: 40 % Vol. In elegant cardboard case. "Mediterranean" reinterpretation of Vodka obtained mainly from the distillation of partially fermented wine. The result is a distillate that maintains the typical neutral attack, but is completed with a closure characterized by great roundness and softness. Gin of wine origin (using both grapes and wine) 47 % Vol. 0,70 LT. In elegant cardboard case. 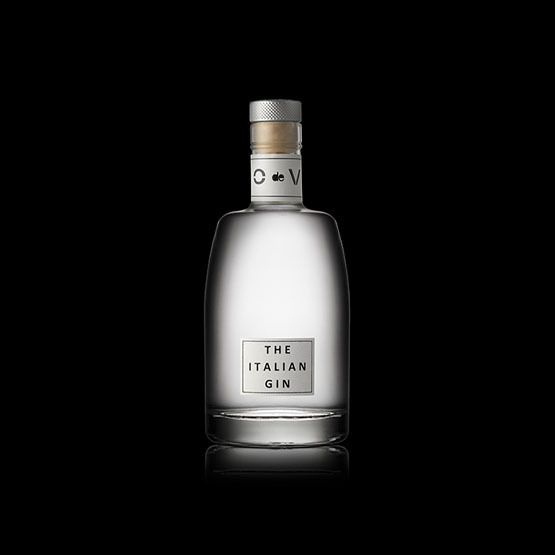 “Mediterranean” reinterpretation of Gin obtained mainly from the distillation of partially fermented wine. The result is a harmonious and delicate distillate, but with an absolutely unique and recognizable personality. Notes of green apple candy pursue citrus notes of bergamot and floral notes of jasmine and acacia flowers.